University of Wisconsin faculty, community leaders and Dane County officials met Wednesday to kick off a new collaboration between the university and the wider community that will attempt to raise the net income of 10,000 middle-class families in Dane County by 10 percent over the next few years. 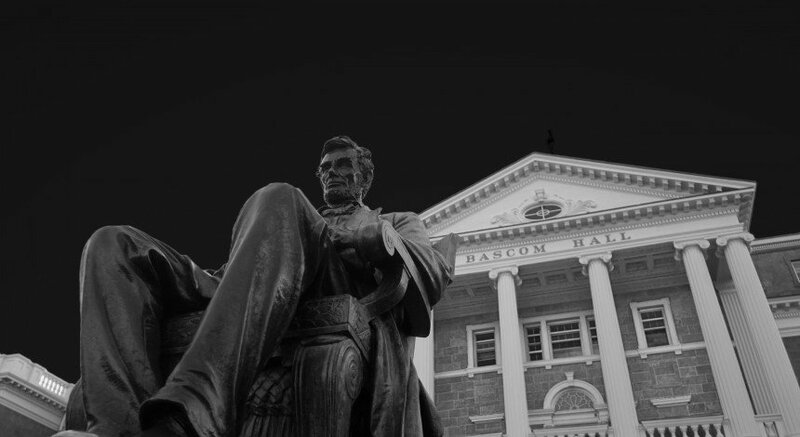 The initiative is called “The Alliance for the American Dream,” and four universities — Arizona State University, the University of Utah, The Ohio State University and UW — were chosen to participate. In each locale, the university will work with its community to increase prosperity and economic security for its residents. 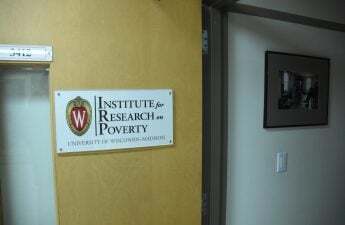 Lonnie Berger, director of the Institute for Research on Poverty, said he and his team of faculty and staff will lead the campus effort at UW. This summer, the IRP will conduct interviews at public spaces — like bus stops and grocery stores — and facilitate community forums to fully understand what Dane County’s economic challenges are. 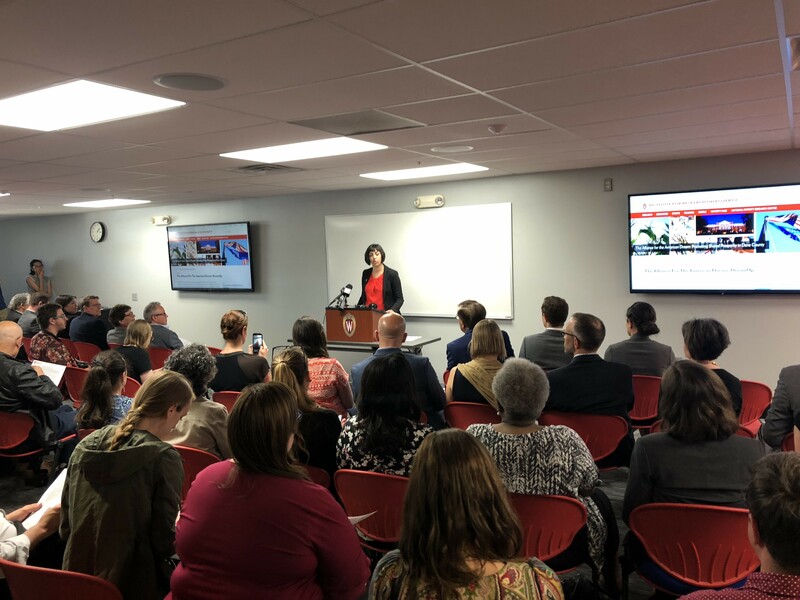 Although median household income in Dane County is $65,000 and unemployment sits at a healthy 3 percent, Renee Moe, the president and CEO of the United Way of Dane County, said the same prosperous labor market does not exist for people of color. With median household income for people of color at $30,000 and their unemployment rate at 20 percent, Moe said racial and ethnic disparities are significant in Dane County. Berger said other economic burdens — such as the 52 percent of renters who spend more than ⅓ of their income on housing, and rural residents who often lack access to public transportation — offer an array of challenges for participants to tackle. The IRP, in their collaboration with community groups, local government and ordinary citizens, will cast a wide-net for “out-of-the-box” and innovative policy proposals, Berger said. To increase net income, proposals could focus on raising wages, but they could also focus on lowering the cost of living — like childcare or housing. After drawing together a swath of ideas, Berger said the group will winnow them down to at least 10 that they think will most benefit a diverse set of the county’s residents. Schmidt Futures, a venture capitalist firm, will then provide funding to develop these ideas into full-fledged policy proposals. Three ideas chosen by a campus advisory board will then be sent to the broader Alliance semi-final level, where at least one idea produced by each of the four universities will win out and receive continued funding from Schmidt Futures in 2019, Berger said. Moe said many people don’t understand how someone may be doing everything right — getting an education, working towards a better job, taking care of their families — and still not make it out of poverty.